1 oz. 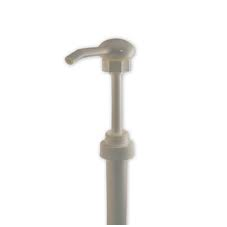 Per Stroke White Dispensing Pump, SS316 Spring, 11 1/4" DTL for 1/2 and 1 Gallon Plastic and Glass Jugs. Dip tube can be cut to size.